Setting high expectations for your children’s learning is an important part of raising life-long learners. For many, this involves figuring out a balance between school work, homework, and after school activities or extracurricular activities. 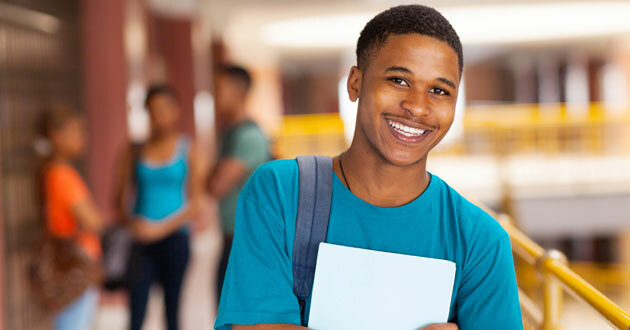 If you have a son or daughter entering middle or high school this coming fall, you may be feeling apprehensive about the increased workload, the increasing difficulty of the curriculum, and the impending expectation that your student will be able to apply proper study habits. Developing good sleep habits can positively impact a child’s physical and mental well-being and overall development. But in this age of ever-present technology, children are developing bad sleep habits at earlier ages, and it is having a negative impact on their classroom learning. This is the perfect time of the year for teaching your children about goal setting! From academic (think: finishing homework on-time and accurate) to athletic (think: making the travel team) to extracurricular (think: practicing your instrument for 30 minutes a day), teaching your kids to set goals at an early age gives them a tool set they can use for the rest of their lives! All writers rely on their skills as readers. They must realize not only what they have said, but what they have done. And they must evaluate how what they have done will get them where they want to go. These are just a few ideas to help encourage healthy eating habits. As always, do what works best for your family and don’t worry too much about whether or not your kids are eating enough Brussels sprouts. What can you do to help ensure your child gets the right balance of outside play and classroom engagement?For children to perform their best this school year, parents should ensure they get a good night’s sleep, eat a well-balanced diet, and have plenty of opportunity for exercise. Do you have the ACT scores needed to get into one of the top colleges and universities? This side-by-side comparison shows scores for the middle 50% of enrolled students. If your scores fall within or above these ranges, you're on target for admission to one of these top colleges in DE. Do you have the SAT scores needed to get into one of the top colleges and universities? This side-by-side comparison shows scores for the middle 50% of enrolled students. If your scores fall within or above these ranges, you're on target for admission to one of these top colleges in DE. If your first (or second) ACT score isn't quite what you were hoping for, you probably plan to take the test again. Here are some simple ways to boost your score and improve your college acceptance and scholarship odds. Discover 10 tips for listening better, reading better, and studying better... and that's just the beginning! 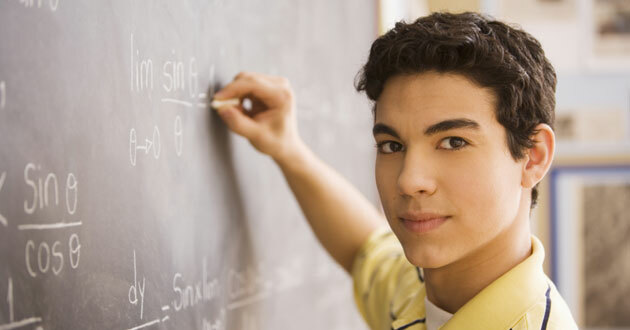 There are many factors that should be taken into consideration when choosing a tutor for your student. This decision shouldn't be taken lightly, as it can affect your child's long-term growth in school and life. We have compiled the following list of frequently asked questions regarding Club Z! and the tutor selection process. Learn how to improve your academic performance up to 2 letter grades in 60 days with in-home tutoring services from Club Z! How can you learn to read and write better? To write better, you must learn to read better. To consciously evaluate your writing you must become more conscious of reading behaviors. Finally, throughout our education and employment we are expected to be able to read far more complicated texts than we are expected to write. Barbara Oakley is a professor of engineering at Oakland University in Michigan. Drawing on neuroscience and cognitive psychology, as well as techniques from top teachers in the STEM (science, technology, engineering and math) fields, Oakley examines how people learn – and why many struggle with – these disciplines. The end of the term is drawing near, and that means final exams are looming. How can you give yourself an edge this time around? The most important thing you can do is give yourself plenty of time to prepare. Then follow this plan. To prep for the Reading Test on the SAT, make it a point to read more non-fiction outside the classroom. While reading, do so actively asking yourself what the author’s primary purpose is and what is the tone he uses. This will help you with the passages on the Reading Tests and help boost your score on the Reading Test of the New SAT. Why is Summer Learning Loss Such A Big Problem in Middletown? Our children are sponges full of information and summer does a really great job of wringing them out and pouring all of that information they soaked up down the drain! In the fall, they come to school rested, sun-tanned and…well…clueless! Getting back all of that lost information that they learned the previous year is a struggle. Your homework habits might be affecting your grades. Are you staying on track with your assignments? Feeling tired, achy, or bored when it comes to homework time? Are you arguing with parents about your grades? Our after school tutors are well-equipped with fun games and exercises to encourage your child or teen to view learning as fun. Whether your child needs a math tutor, reading tutor, writing tutor or help in any other subjects, there are plenty of ways for her to learn to love learning and our after school tutors can help meet that goal. Aside from games and interesting exercises, our after school tutors can also design rewards systems to motivate your child or teen to improve.